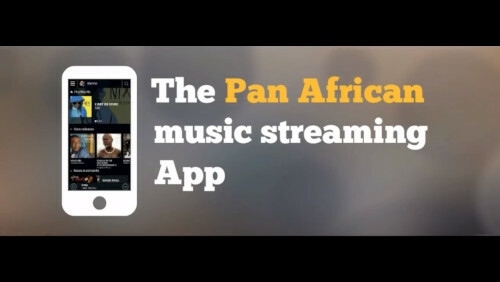 PAN AFRICAN MUSIC, ANYTIME, ANYWHERE ! What is your favorite genre ? Are you more rumba, afro-beat, rap, hip-hop, blues…? Make your choice by genre and let yourself be transported through the best of Pan African music by becoming a Deedoer ! 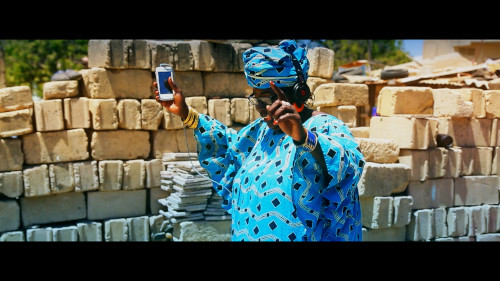 Want to listen to the best songs of Senegal, Nigeria, Mali or Ivory Coast? With the Deedo App travel in music by countries and find that one song that will boost your day ! Become a Deedoer and enjoy playlists made by the best Pan-African DJs. Are you nostalgic of A-list dear departed Pan African artists ? With Monumentum, Deedo pays tribute to the Pan African musical heritage. Embark on this musical journey and travel through time. Deedo also offers editorial content with concerts and news from your favorite artists ! Free access to 8 hours of music per month to discover our service. Advertisements cover part of your free access. 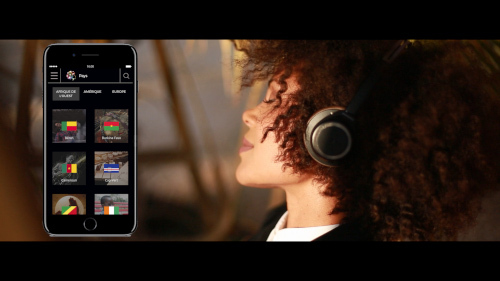 Create as many playlists as you want to build your library of favorite songs. Our catalog contains most of Pan-African & international music with more to come ! As a Deedoer Premium, enjoy unlimited music! As a Deedoer Premium, enjoy the service without any commercial interruptions ! Create as many playlists as you want to build your own library of favorite songs ! Our catalog contains Pan-African but also international music ! Listen to your music even without an internet connection ! Enjoy ready-made playlists designed by your favorite DJs ! Embark on this musical journey and travel through time ! Part of your subscription finances a social project and you can follow the actions accomplished on the field directly from the app ! Yoo-hoo ! With or without commitment! Deedo is an invitation to combine the pleasurable and the useful by reciprocating in good deeds. Music streaming platform, Deedo wants to offer a place of choice to Pan-African artists, but not only : by becoming a Deedoer, you participate in a social project that you have previously chosen and from which you can follow impact indicators directly from the App by connecting to your session. 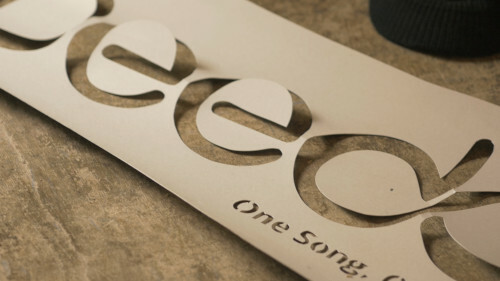 This is the ‘One song, One soul’ program through which Deedo donates part of your subscription to associations whose actions are recognized, in order to contribute to helping disadvantaged populations. We all have a role to play in development aid. Let’s do it in music ! Listen & Engage ! JANGHI means “Going to school”. Janghi Onlus finances, through donations and crowdfunding, access to Senegal’s secular school program, for children who for different reasons, are excluded from it. Headquartered in Dakar, Senegal, Speak Up Africa is a non-profit public health communication and advocacy organization in Africa, with a special focus on child health. Tostan builds the capacity of rural communities for sustainable development and positive social transformation while respecting human rights.